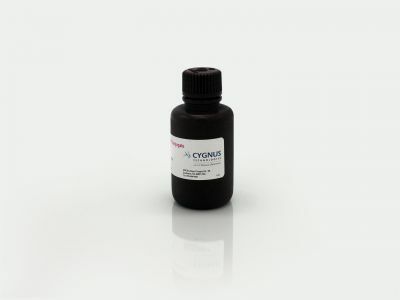 This assay is intended for use with pharmaceutical products secreted into protein-free CHO growth media. The antibody is raised and affinity-purified against, then calibrated with HCPs typically found in CHO protein-free conditioned media. Special procedures were utilized in the generation of these antibodies to ensure that low molecular weight and less immunogenic impurities, as well as high molecular weight components, would be represented. Our assay qualification has determined that the LOD for this kit is <200 pg/ml. 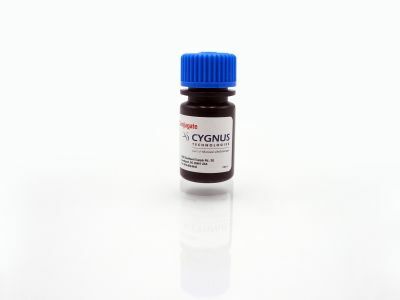 Which Cygnus CHO HCP kit to use: F015, CM015 or F550? 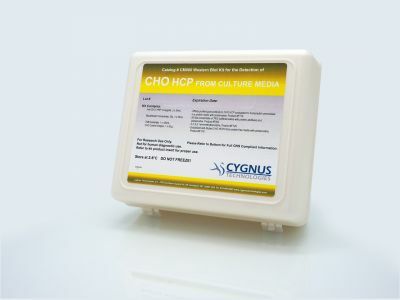 Cygnus offers 3 ELISA kits to measure CHO HCPs. Kit F015, the first kit developed more than 18 years ago, utilized a mild lysate of washed CHO cells for the immunogen as well as the for affinity purification of the antibody and for kit standards. This mild lysis procedure generated an array of HCPs similar to those found in culture media after cells have been grown to densities and viabilities similar to product harvest. Cygnus continues to support this kit as many companies have qualified it for their process. 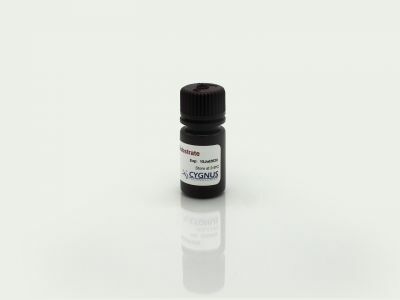 However, for first time users we suggest you first try our F550 3rd Generation CHO ELISA kit as it has been qualified for many products and has proven to be a broadly reactive generic kit able to detect downstream HCPs in most processes. 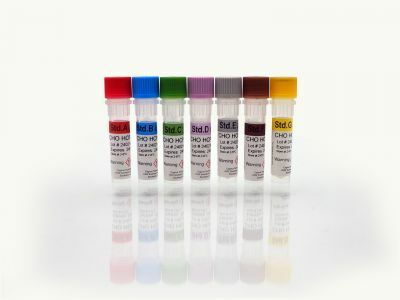 Kit CM015 was developed 16 years ago with the rationale that since most CHO expressed products are released into the growth media (conditioned media) an antibody and/or assay made to those HCPs found in conditioned media should be more specific than a cell lysate assay. However, the CM015 kit has been demonstrated to be more process specific and thus is not a generic kit that might be applied across most products and processes. 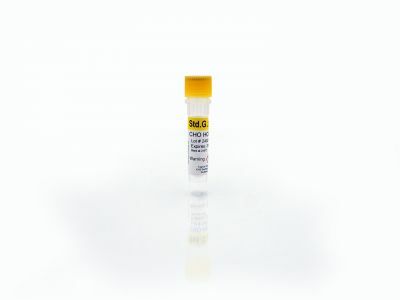 The F550 3rd Generation kit uses an even more reactive antibody than earlier kits and incorporates significant improvements in the assay methodology. The antibody used in this kit has been evaluated for coverage by orthogonal methods like 2D WB and a much more sensitive and specific method termed Antibody Affinity Extraction (AAE). Because AAE is >100times more sensitive than 2D WB, AAE can be used to determine coverage to the most important HCPs, those that co-purify with your product. 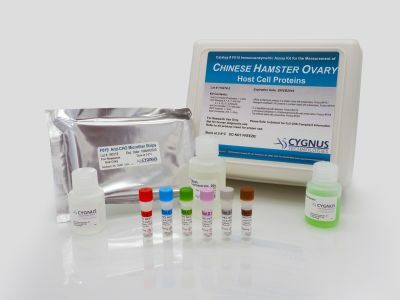 The F550 kit, when supported by comprehensive qualification of the ELISA itself along with data from orthogonal methods like AAE and Mass Spectrometry, has been approved for use as the lot release test in several processes. With such comprehensive data, it is often possible to obviate any need for a so-called process-specific assay. Contact our expert technical staff to determine if the F550 kit is satisfactory for your product and process or if a process-specific method is needed.